Sailing in Turkey promises blue skies most of the year. 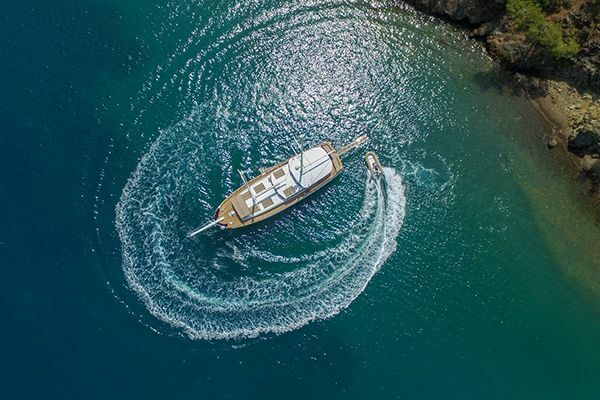 The perfect season for luxury gulet charter holidays in Turkey is between the end of April right up until early November, with a scorching hot couple of months to be enjoyed by the sun worshippers in June, July and August. 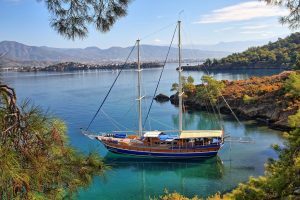 During the winter, many luxury Turkish gulets return to shore for refit and maintenance periods - ensuring the continuous upkeep of quality gulets for visitors in the busy months on the Turkish coast. 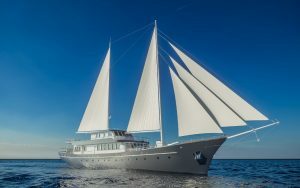 Selecting a time of year that is best for your gulet charter vacation along the Turkish Riviera is entirely up to you. Start by figuring out what you want from your sailing trip. Do you want to bask in the hot sun of the summer months, jumping in and out of the warm ocean and playing with water toys? Or would you prefer cooler climes and quieter ports, with more opportunities for total relaxation and on-shore exploration? 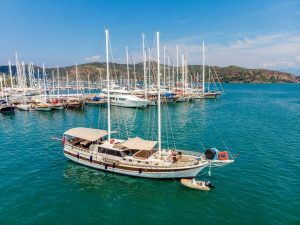 Whether you prefer to visit within or outside of peak season, sailing conditions along the Turkish coast are excellent, with no strong tides or currents and beautifully swimmable waters. 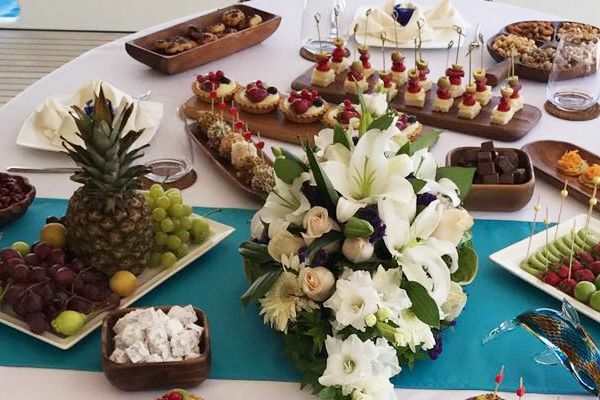 Choosing to embark on a blue cruise holiday in June, July and August logically mean a higher number of holidaymakers throughout all the popular holiday destinations – and Turkey has only been growing in popularity amongst local and international tourists alike in recent years. With crystal clear waters and beautiful weather – who can blame them? 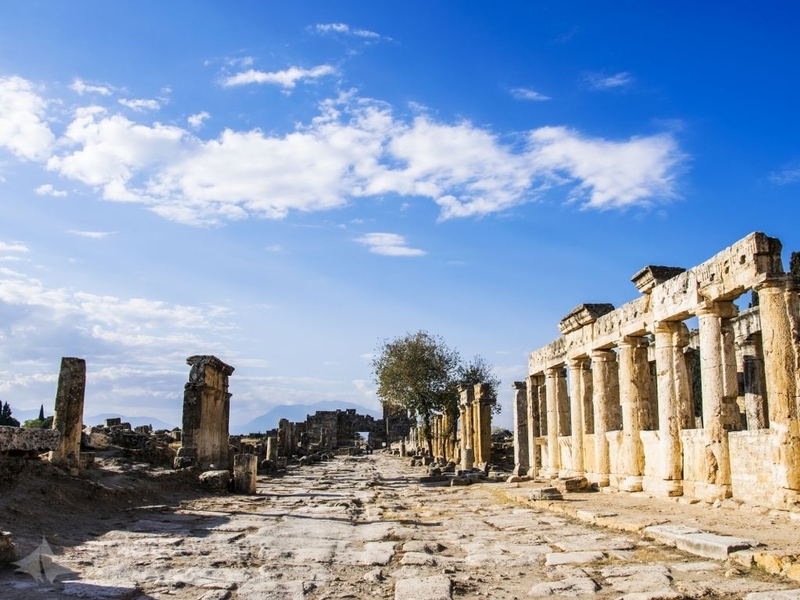 In the busier months, visitors to Turkey can find a fantastic atmosphere and great buzz in all of the port towns, with restaurants, bars, historical points of interest and activities all open and ready for business. 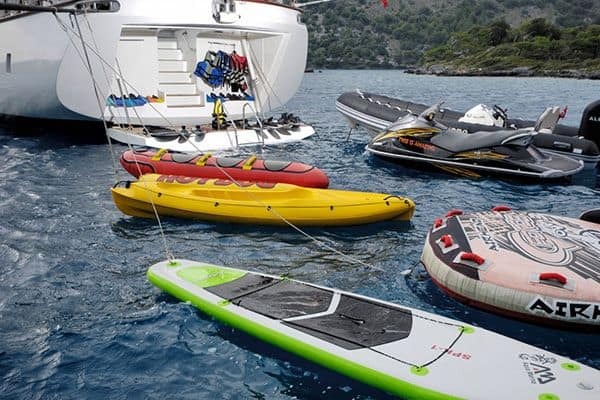 From guided hikes to historical adventures, from oceanview seafood restaurants to the hottest parties in Bodrum and Marmaris – peak season in Turkey is excellent. 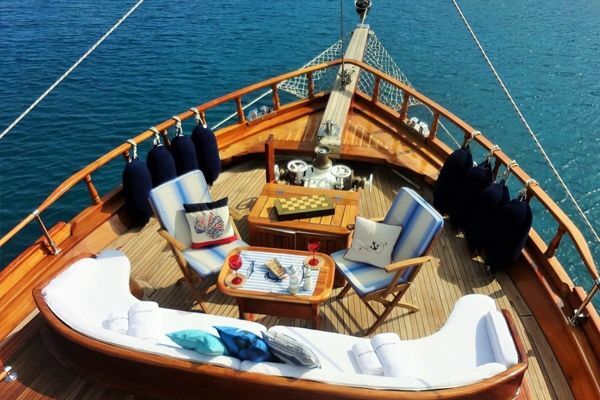 Daytime temperatures of around 28 – 35 degrees Celsius are coupled with balmy nighttime temperatures of approximately 21 degrees – the ideal set up for long, lazy nights on the aft deck of your luxury gulet, chatting and soaking in the yacht life. 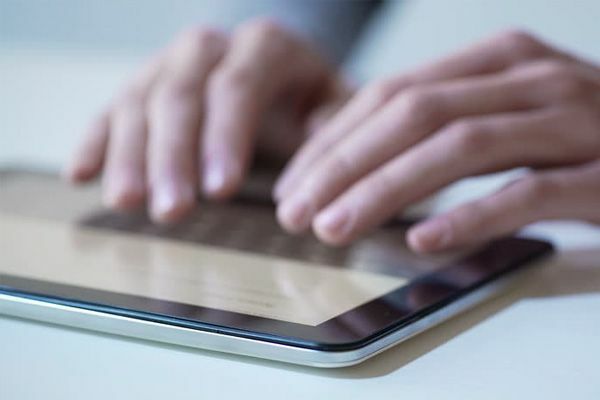 April, May, September, October and November are much less busy than the peak season months at the height of summer and, with temperatures hovering around the 20 – 25 degrees Celsius mark, much more friendly to those of us in need of more comfortable temperatures. The waters are still warm throughout the low season, so jumping in and out of the sea from the luxury gulet is no problem. Turkey is a sailing hotspot with a lot to offer visitors. In addition to long days exploring hidden coves and deserted bays along the coastline, Turkey offers beautiful nature and history. If you’re looking to delve into the adventurous side of Turkey and take advantage of coastal hiking or cycling, then the low season is probably best to avoid the high temperatures. Another advantage of booking outside of peak season is the substantial savings – the cost of gulet charters are more favourable, and the choices are much more comprehensive, which leaves you with better discounts and more options! 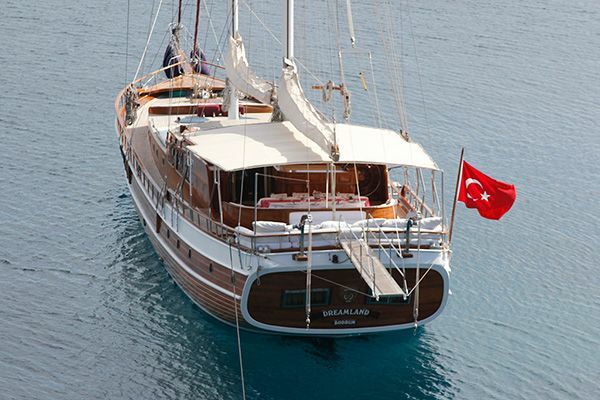 Guletbookers offer a range of luxury gulets for charter in Greece, Turkey and Croatia. 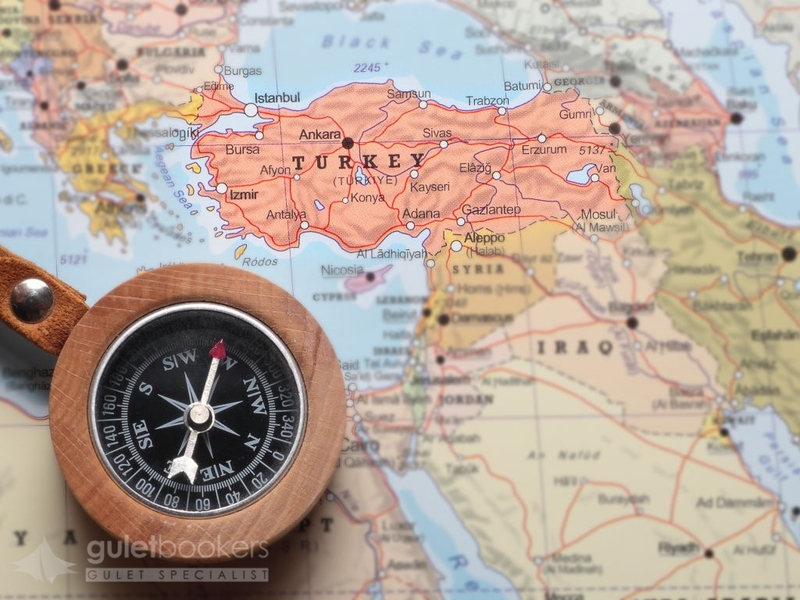 Charter itineraries along the Turkish Riviera with Guletbookers to find your perfect Mediterranean yacht holiday now!